The demand for contextually relevant experiences – both online and offline – has tremendously increased over the last few years. iBeacon technology presents an amazing opportunity for businesses across verticals to create location-aware messaging and engage with their audience at the right time. 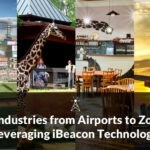 An increasing number of industries are now investing in beacon pilots to enhance customer experience, improve sales and create a more connected experience. 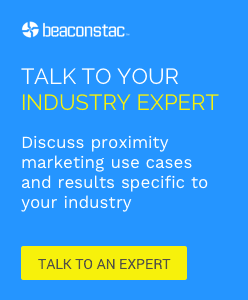 Our latest e-book: The Definitive Guide to Beacon Pilots will provide you with all the information you need to run a successful beacon trial.